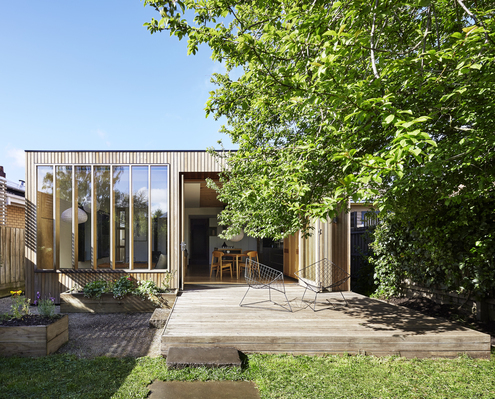 Wooden Box House by Moloney Architects A Modern Wooden Box Extension Complements a Century Old Weatherboard An elegant timber extension at the rear of this heritage home is bathed in natural light thanks to its northern orientation. 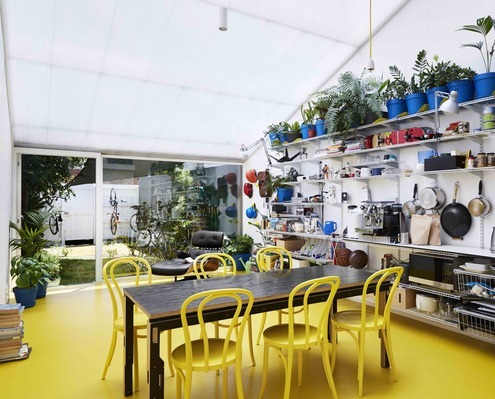 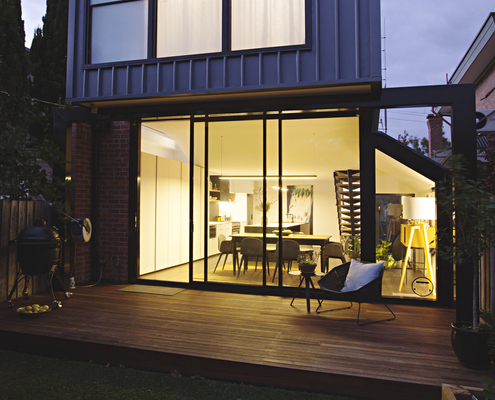 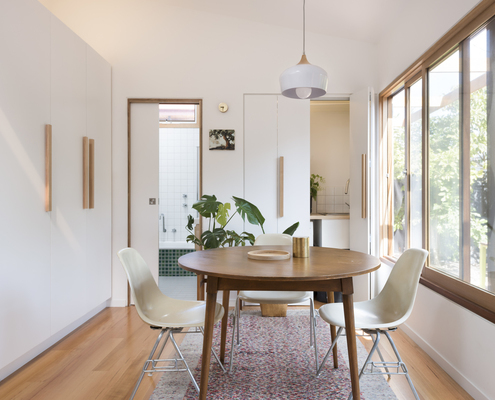 St David Street House by Drawing Room Architecture With Good Design Even the Smallest of Spaces Can Live Large This compact addition proves small spaces can be highly liveable with plenty of storage, daylighting and a connection to the outdoors. 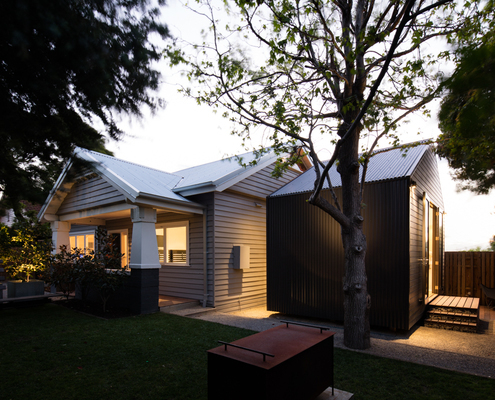 Glass Link House by Robbie Walker New Master Bedroom Pod for a "Very, Very Deserving Mum"... After buying a "rough" knocker-downer in the 'burbs, builder/designer/snow boarder, Robbie Walker decided to renovate instead. 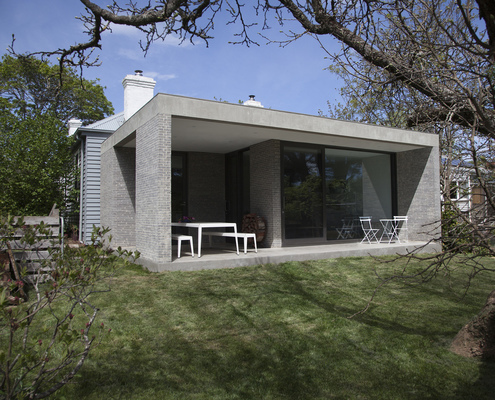 Trentham House by Adam Kane Architects Living and Alfresco Pavilion Captures the Sun and Connects the Garden A new living pavilion built from concrete blocks and with large windows facing the sun contrasts with the original weatherboard home. 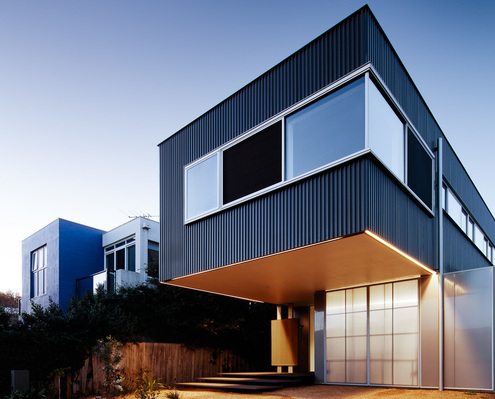 My House (The Mental Health House) by Austin Maynard Architects Can Your Home Help to Prevent (or Even Cure) Mental Health Problems? 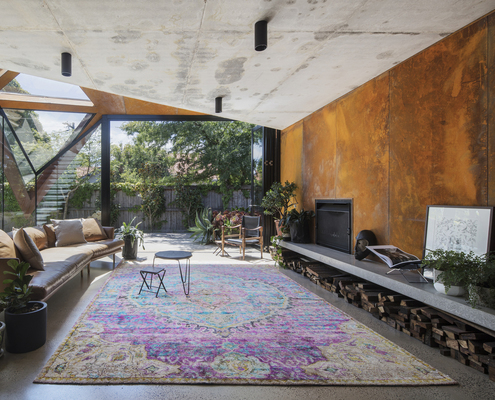 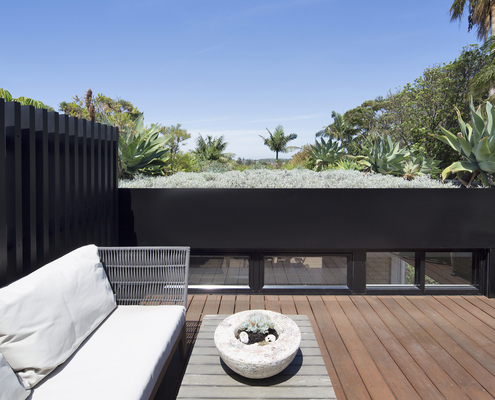 This architect used the renovation of his home to improve his mental health and immunise himself and his family for the future.